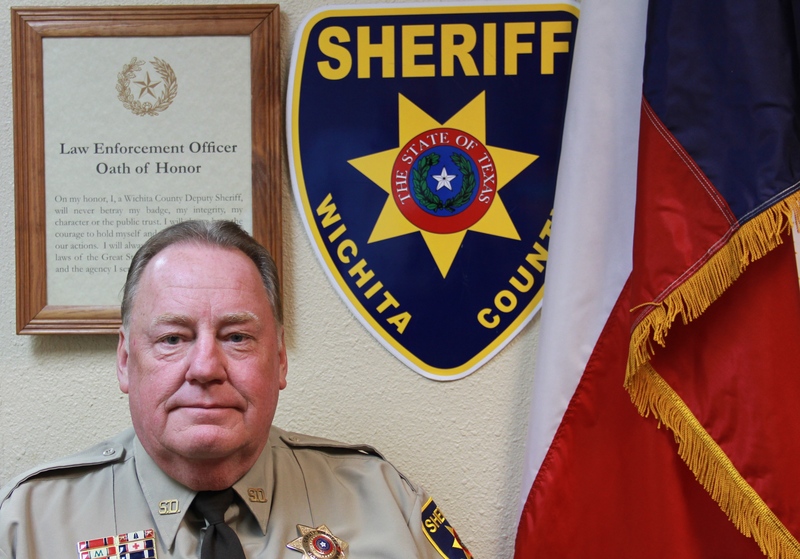 The Wichita County Sheriff’s Office Community Service Unit is responsible for coordinating the Sheriff’s Office Citizen’s Academy, the Neighborhood Watch programs, Crime Prevention programs, and the other programs involving the community. The Community Service Unit also is responsible for keeping the public informed through the local media and social media. The unit also maintains the Sheriff’s Office recruiting program looking for the best and brightest individuals that want to serve their community. Like the Wichita County Sheriff’s Office Facebook page to see what we are up to and what is keeping us busy. Follow us on Twitter @wichitasheriff for instant up to date information on the Sheriff’s Office. 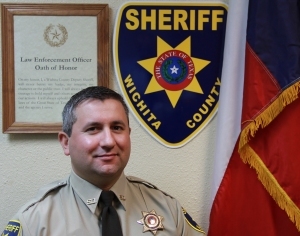 Sign up for Nixel to get up to date information from the Wichita County Sheriff’s Office sent right to your phone and email by texting WICHITASO to 888-777. You can visit www.nixle.com to customize your alerts. 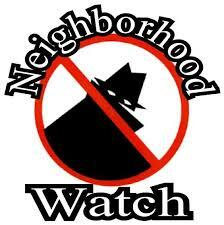 Also, visit www.nextdoor.com and register to stay in contact with your neighborhood and be able to communicate directly with the Sheriff’s Office about issues your community may be having. The CodeRED Mobile Alert safety app delivers real-time emergency, community, missing person and severe weather alerts to users within the exact area of impact. Alerts are initiated by public safety officials who use the CodeRED community notification system to effectively alert and inform residents to save lives. To sign up for CodeRED alerts visit www.ecnetwork.com to register. 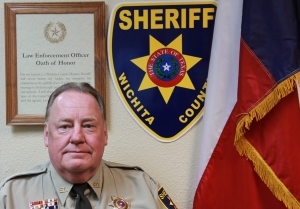 The Wichita County Sheriff’s Office has been involved in implementing a network of Neighborhood Watch Groups throughout the county. If you are interested in starting a watch group in your area contact the Wichita County Sheriff’s Office Community Services Unit at 940-766-8170. Or visit this resource page from www.StaySafe.org.